MARCH 2019 | Fun Things To Do In Myrtle Beach & The Grand Strand - By The Trembley Group. March. Spring is finally and officially here. Whether the first day of spring is determined astronomically or meteorologically, March officially marks the first day of spring vernal equinox. In Myrtle Beach and along the Grand Strand, the short-lived, yet slightly chilly, winter is officially over. 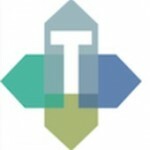 Spring is the favorite season for many of the Trembley Group Real Estate professionals. They welcome the warmer, increasingly comfortable temperatures and longer, sunny days. Along the Grand Strand, the average air temperature is 68°, which is just about perfect for most outdoor activities like shopping, golfing, hanging out on the beach, hiking, running, strolling, and fishing. The March average low is 42°, just about perfect sleeping weather. While it’s possible to golf in Myrtle Beach and along the Grand Strand almost any time during the year, the most popular time for golf is spring golf season, which begins in March. Every March, golfers flock to the large selection of courses on the Grand Strand to take advantage of the mild weather. Since March is such a popular month for golf, many of the Grand Strand golf courses and golf-related businesses offer specials and go out of their way to cater to golfers’ needs. In addition to the beginning of spring golf season and beautiful spring weather, March offers some great events to the Myrtle Beach and the Grand Strand. Residents living in Myrtle Beach during March can take advantage of all the parks, wildlife areas, beach, and the area’s usual attractions as well as some great events unique to March. The Myrtle Beach Marathon and Half Marathon will start just south of the intersection of Grissom Parkway and 21st Avenue North, and will finish at TicketReturn.com Field at Pelicans Ballpark, 21st Avenue North, Myrtle Beach, SC. The 5k will start along the Boardwalk at the Myrtle Beach Pavilion (just south of Pyler Park) and will finish at TicketReturn.com Field at Pelicans Ballpark, 21st Avenue North, Myrtle Beach, SC. The Family Fun Run will start and finish in the TicketReturn.com Field at Pelicans Ballpark Outfield. The Myrtle Beach Marathon, one of the flattest and fastest races on the East Coast, celebrates its 22nd year on March 2, 2019! There’s a distance for anyone interested in competition or fitness or just a little fun – a full marathon, a half marathon, 5K, and a Family Fun Walk/Run! Whether a runner is looking to qualify for the Boston Marathon on one of the flattest courses around, or they’re looking for a fun way to spend a weekend afternoon with the family, the Myrtle Beach Marathon race weekend has it all! Myrtle Beach welcomes its northern neighbors with tons of fun-filled events. Featuring everything from military band concerts to simply enjoying the beautiful coast in warmer weather, the festival is a great chance for locals and tourists alike to take in the Strand at various Grand Strand locations. (800) 356-3016, www.canamdays.com. Each year, thousands of “snowbirds” – travelers from the north, many coming from Canada – flock to the Carolina coast during the winter. Most are motivated by a desire to escape the frigid weather back home, and a large number of them converge upon the Grand Strand to soak in the area’s comfortable coastal temperatures and wa ide range of activities and attractions. Since 1961, the Myrtle Beach area has shown its appreciation for these friendly wintertime residents and visitors with the annual Canadian-American Days Festival, this year celebrating its 58th year and set for March 9-17, 2019. Days will feature a series of events celebrating the close bond between the United States and Canada. The weeklong festival offers a little something for everyone, with tours, sporting events, concerts and more. And to help visiting snowbirds make the most of their loonies (Canadian dollars), a number of local businesses – including shops, restaurants, entertainment venues, and other attractions – offer discounted rates to Canadian visitors. Among the special activities scheduled for the 58th Annual Can-Am Days Festival are the 2019 YMCA Myrtle Beach Can-Am Cup, an annual soccer tournament for boys and girls ages 7-14; the Festive Brass of Myrtle Beach Concert, this year celebrating its 21st season; and discounts from many area businesses and attractions – including museums, theaters, restaurants and more. 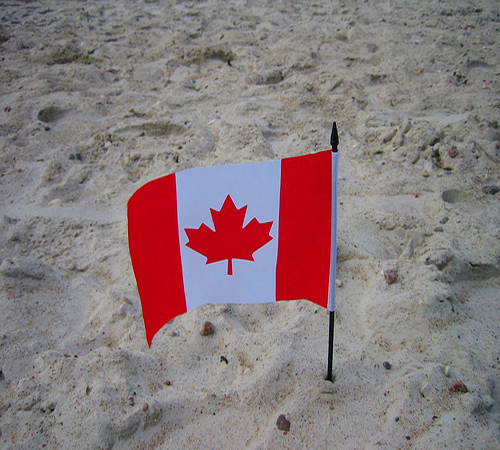 The Myrtle Beach Area Chamber of Commerce hosts the annual Canadian-American Days Festival. The Chamber can be contacted at (843) 626-7444 or (800) 356-3016. The Market Common will sponsor a Military History Tour on Friday, March 8th, from 2:00 until 4:00. What is now The Market Common, Myrtle Beach’s premier shopping, dining, and entertainment destination, was once an important military base. The base was in operation during WWII, the Cold War, the Vietnam War, and Desert Storm. Tour-participants will board a trolley for a one-hour narrated tour around the Market Common District. They’ll learn about the history of the former Myrtle Beach Air Force Base and the Myrtle Beach Army Air Field which also housed a German POW camp during WWII. The tour will be followed by a one-hour catered reception and presentation at Tupelo Honey where they will meet a historical figure who was part of the base’s history. The tour includes stops at Warbird Park, the General Robert H. Reed Recreation Center that is the home to a small military museum, and at the Myrtle Beach International Airport’s Norton General Aviation Terminal which features displays from the Base Operations building that once stood on that site. Tickets for the trolley tour and reception are $30 and can be purchased at Eventbrite. The tour is a popular gift item. The 31st Annual St. Patrick’s Day Festival and Parade will be held on Main Street on Saturday, March 16, 2019. This one-day, rain or shine event brings approximately 30,000 to celebrate being Irish and welcome the coming of spring. A parade begins the day at 9:00 a.m., followed by three stages of live music and a children’s area with rides and amusements from 11:00 a.m. until 4:00 p.m. Along Main Street, approximately 150 vendors will display their crafts, services, information, products, or serve a variety of treats. Leprechaun Contest. Entries will be judged on originality, creativity, appearance, enthusiasm, and energy. The winner also receives a $100 gift card to Wal-Mart, an event t-shirt, and a souvenir of achievement. Participants must be 18 years or older, must register and be dressed in a leprechaun/Irish themed costume, and must grant permission to the City of North Myrtle Beach to publish photos for promotion and release of liability. The contest is open to the general public. No purchase necessary to participate. And those with a healthy appetite can enter a Shepherd’s Pie Eating Contest at this year’s St. Patrick’s Day Parade & Festival. First to clear their plate (without using their hands) wins bragging rights and a stylish plaque designed by Coastal Engravers. 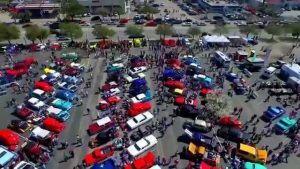 Anyone with a passion for classic, antique, and exotic cars shouldn’t miss the Myrtle Beach and Grand Strand’s largest car and truck show – the 31st annual Run To The Sun, organized by the Pee Dee Street Rodders. This year’s show returns to the old Myrtle Square Mall site between 21st and 29th Avenues North in Myrtle Beach, where last year’s show reached thousands of participants and tens of thousands of spectators. The Run to the Sun Car Show is one of the largest in the Southeast, bringing thousands of classic cars to the Grand Strand for a weekend-long event. 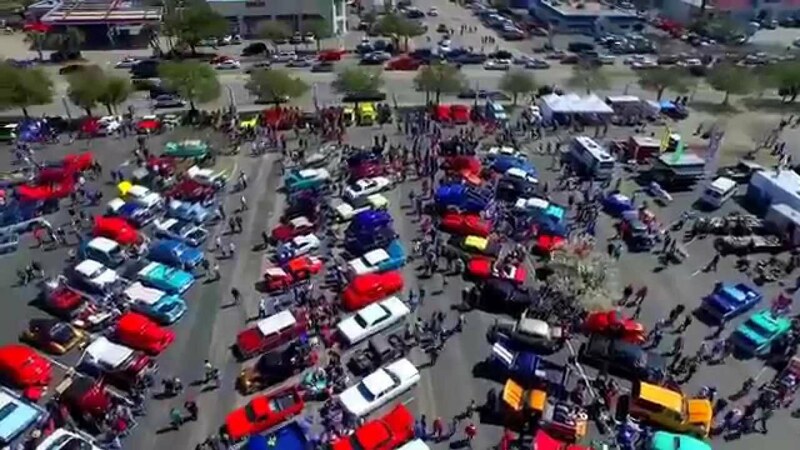 In addition to bringing together classic-car enthusiasts from around the country, the show raises money for the Children’s Miracle Network and the National Multiple Sclerosis Society. The Run To The Sun dates back to 1985 when the Pee Dee Street Rodders held small shows in the club’s home in Florence, SC. Their first show had only 88 participants, but the Run to the Sun eventually moved to the beach and participation increased, with thousands of participants expected again this year. The show features classics like 1932 Fords, 1957 Chevrolets, and even some vintage Ferraris. Vehicles manufactured after 1989 are not permitted. There is no charge for spectators to view the cars, and there will be vendors serving food and selling classic auto accessories and memorabilia. There are also drawings for cash and door prizes.